US broadcast network CBS has launched a US$5.99 a month subscription streaming service. 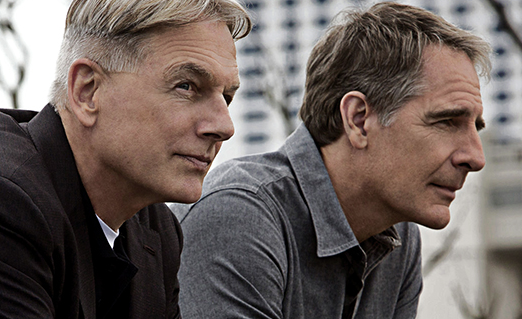 CBS All Access will offer subscribers thousands of episodes of CBS programming such as NCIS: New Orleans (pictured), plus access to live CBS programming in 14 major launch markets. The shows on offer will be a mix of current series, previous seasons and classics. New season shows will be offered a day after their linear broadcasts. The service is now available from CBS.com and through an iOS and Android app. “CBS All Access is another key step in the company’s long-standing strategy of monetising our local and national content in the ways that viewers want it,” said Leslie Moonves, president and CEO, CBS Corporation.